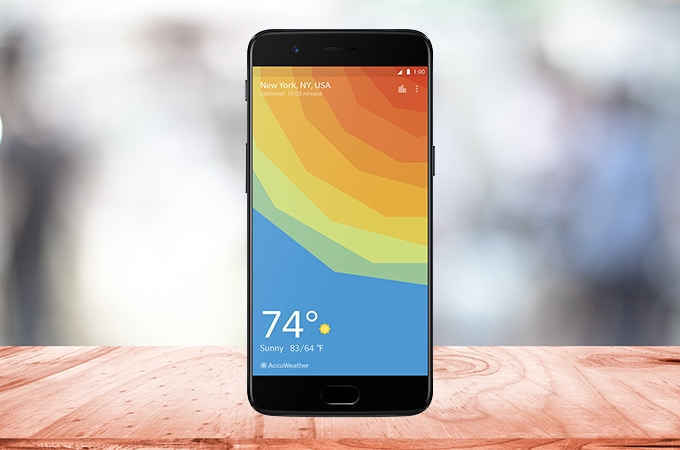 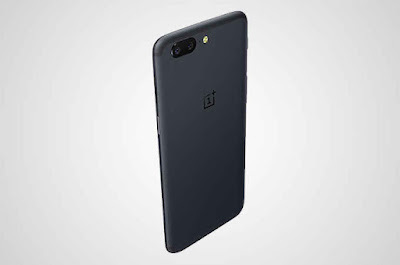 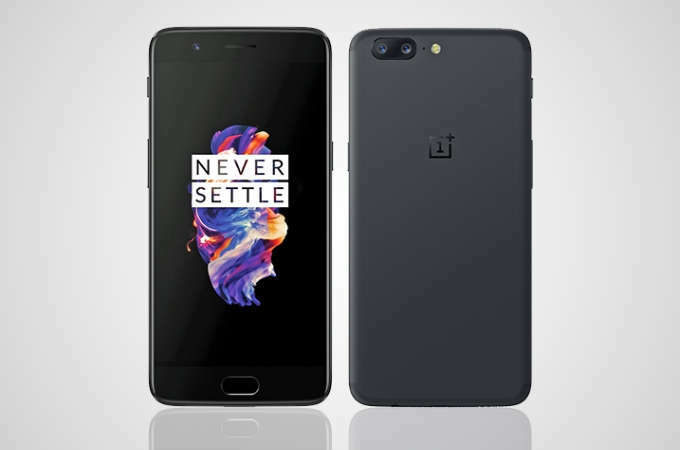 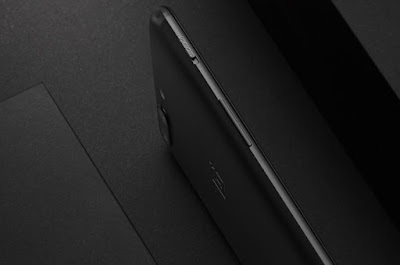 OnePlus 5 runs Android,7.1.1 Nougat and features a 5.5 inches Optic AMOLED, Corning Gorilla Glass 5 1080 x 1920 pixels display and a Octa Core (4x2.45 GHz Kryo & 4x1.9 GHz Kryo) 6/8 GB RAM Qualcomm MSM8998 Snapdragon 835 processor paired with and 64 GB / 128 GB native storage capacity. 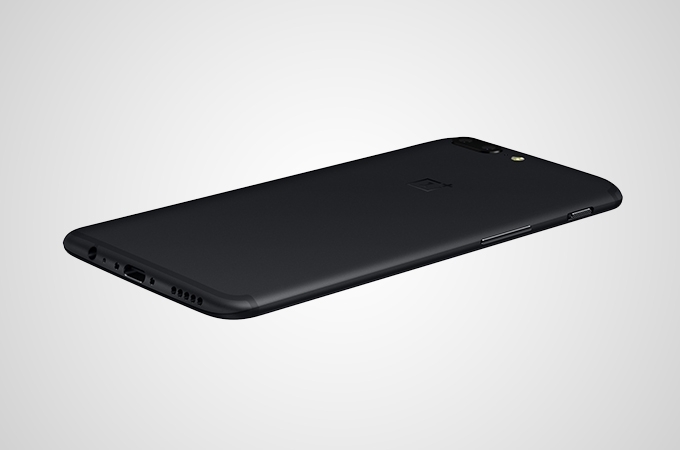 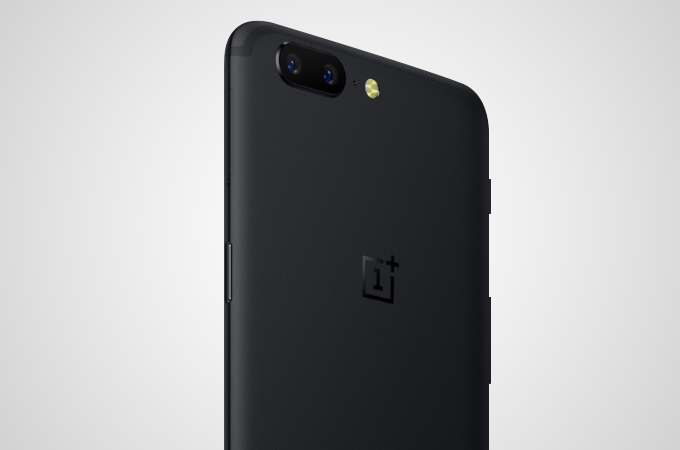 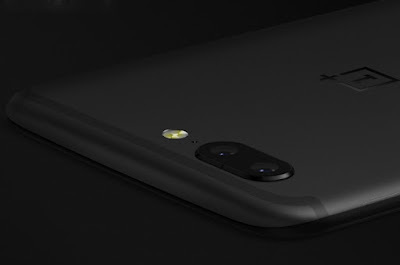 The OnePlus 5 boasts of a 16MP main snapper at its rear and an 8MP front-facing selfie shooter. 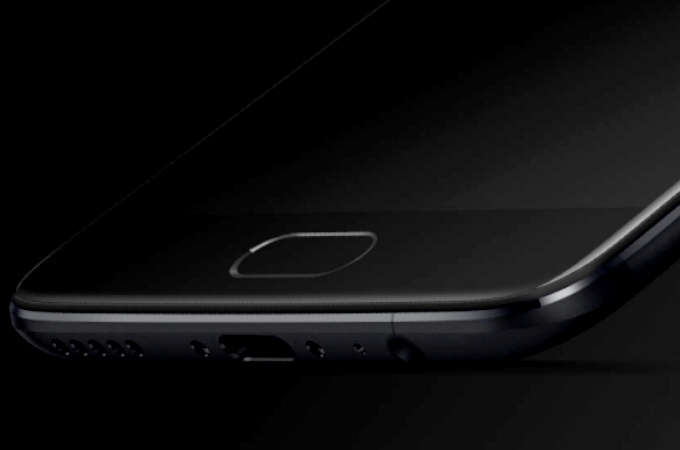 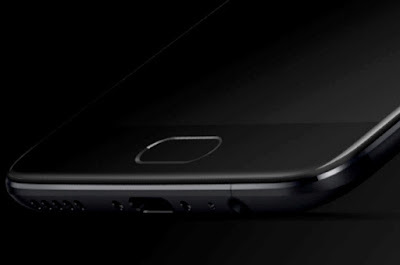 There is a Non-removable Li-Po 3300 mAh battery powering the phone with support for USB v2.0, Type-C 1.0 reversible connector and Dual SIM (Nano SIM). 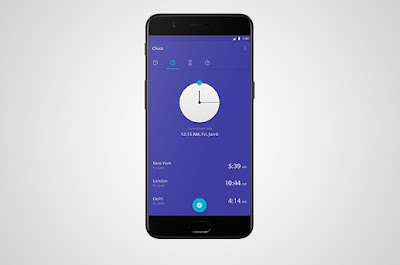 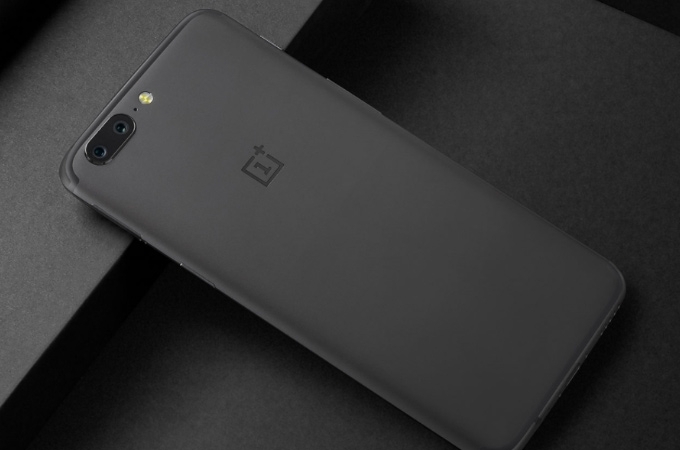 0 Response to "OnePlus 5: Specs, Reviews & Images [Next Amazone Flash Sale on 27th June'17]"